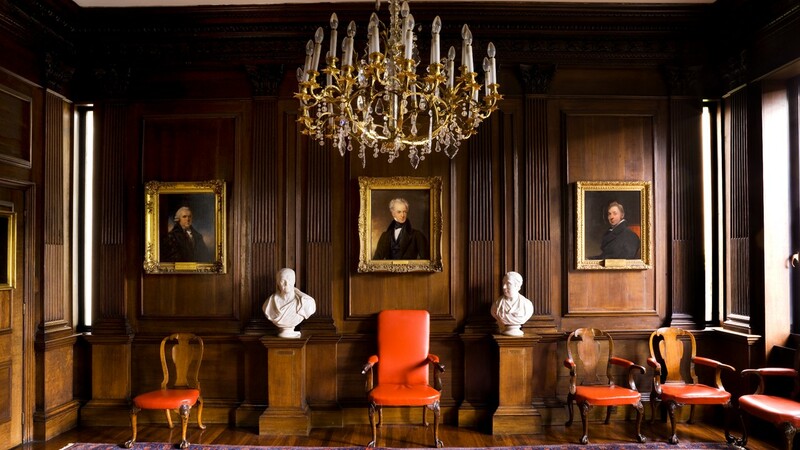 In celebration of the Royal College of Physicians’ 500th anniversary, the college’s museum is opening late on the first Thursday of the month during 2018. 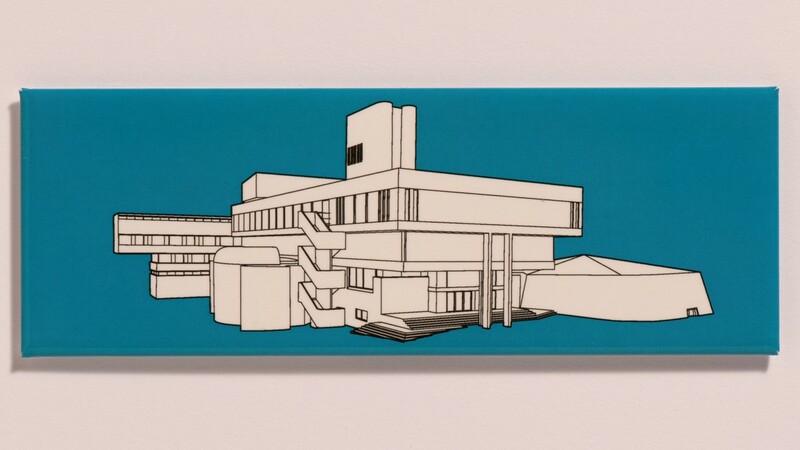 Discover truly remarkable – but surprisingly little known – collections, featuring everything from artworks by Sir Joshua Reynolds, Sir Thomas Lawrence and Dame Elisabeth Frink, to scarce anatomical preparations and extraordinary medical instruments, all housed in a grade 1 listed ‘modernist masterpiece’ by Sir Denys Lasdun. See free temporary exhibitions from our award winning team or take a brand new heritage trail through the last five hundred years examining the curious intersection of medicine, art and society. 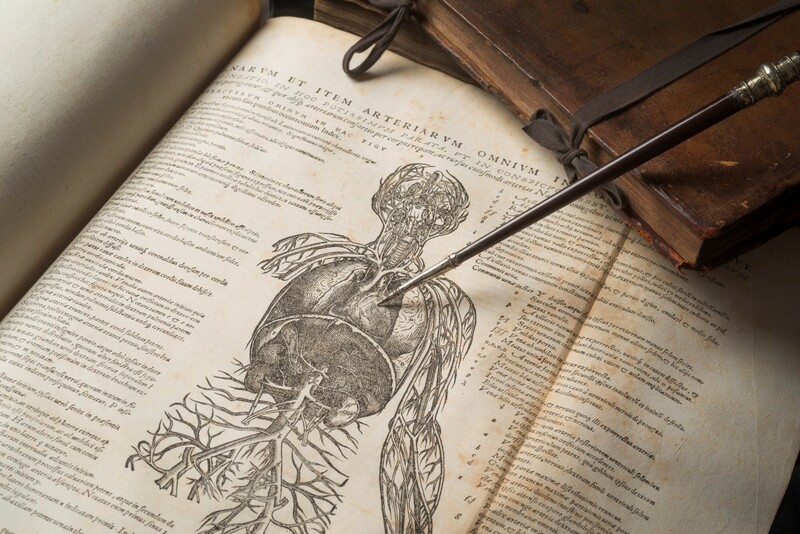 Mark 500 years since Henry VIII brought England’s oldest royal medical college into existence by exploring five centuries of medicine, history, art and ideas in a museum half a millennium old.